"No, I am going to keep it simple as I think Exec Chef is the most likely winner and very fairly priced at [10.0] or bigger." I thought I would be very busy on the tipping front on Saturday given there are nine races on ITV, but I was a touch disappointed by how little caught my eye at the prices. Still, I have four bets on the day. To be fair, the first three contests on Newbury's card were never too likely to get my punting juices flowing, simply because they are not my shape of race. Take the opener at 13:40 where no-one will have any argument with last year's winner Defoe and Young Rascal dominating the market. The problem is we don't know the state of readiness from either of them on their reappearances, and they wouldn't have to run too far below their best to let some of these into the picture. You had to impressed with Mootasadir's recent Kempton 1m2f win under a 5lb penalty and he has won over this longer trip, but this is an altogether different test and Proschema probably appeals to me more at 25/1+, as he came to hand early last season in soft ground and a gelding operation could have improved him, too. But it's a race that I can happily leave to itself. There has been a bit of a buzz around Dancing Vega for a while, so it isn't a big surprise to see the impressive Doncaster maiden winner vying for favouritism with So Perfect in the old Fred Darling at 14:10. But a 16-runner race full of largely unexposed three-year-olds making their seasonal reappearances (bar last month's Kempton winner Madame Tantzy) is not my idea of betting fun. Similar comments apply to the Greenham at 14:40, so I am happy to pass here, too. There are just too many unknowns for me to get stuck in. Mind you, I had four bets in the Lincoln last month, and they finished 15h, 17th, 18th and 19th of 19, so you probably don't want to me taking my advice in this 1m handicap at 15:15 either! Three of those reappear here, and Humbert and South Seas - where were both having their debut for new yards at Doncaster - will appreciate the softer ground, and also race off a 2lb lower mark, as well. Of that pair. Humbert, runner-up in this race last season off a 6lb lower mark, would just about interest me most, though neither truly showed enough last time, and the ground will be drying out at Newbury, too. I was going to chance George Of Hearts over 1m trip, given that he has had gelding and wind operations since we last saw him - no doubt he took a sharp intake of breath when he had the former, too - but I was hoping for more than 14/1+. No, I am going to keep it simple as I think Exec Chef is the most likely winner and very fairly priced at [10.0] or bigger. The case for him is very simple in that he bumped into a well-handicapped horse in Petrus at Doncaster last time, pulling the best part of 3 lengths clear of the third, so I think a 5lb rise was justified. Furthermore, he is unbeaten in two starts at Newbury and soft ground is clearly fine for him, as will be good or good to soft going it dries out appreciably. He doesn't have many miles on the clock either, and hopefully the race doesn't develop away from him in stall 19. If he doesn't then he should go very close. Having just watched Circus Couture run first-time-out at Doncaster, I have to have a saver on him at [26.0] or bigger, though. He ran far better than the beaten distance suggests, as he came there powerfully to take it up on the near side at the 2f-pole before he dropped away. Hopefully, that was just ring-rustiness on his return, and he is now 2lb lower than his 100/1 third in the Hunt Cup on fast ground, while he also finished second to Here Comes When subsequently on heavy at Haydock, so the weather can do what it wants for him. 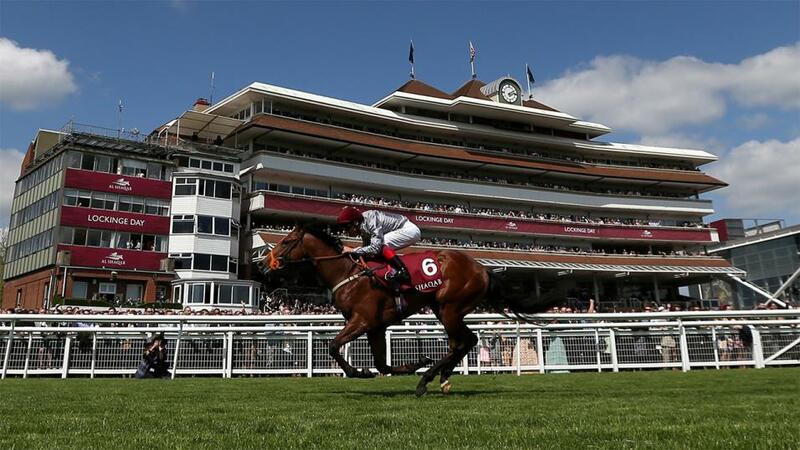 His trainer has had two winners from her last four runners (the other pair have finished third and fourth, both beaten just over a length), and Frankie Dettori is a bet-inducing five from 13 for the yard. I was shocked when I read that Ayr have put 26mm of water on since Monday, but it was still officially good (good to soft) on Friday morning - there was a stick malfunction, so no going readings, mind you - so we must proceed on that basis. I may as well take you through the card in chronological order, and Duke Of Navan owes me one in the 2m handicap chase at 13:25 after I backed him ante-post at Aintree and connections declined the opportunity to show up. He won this race in 2015, and also finished third last season - he has course form figures of 3213 - and he comes here on a back of a good run at Leopardstown last time, where he may well have prevailed had he not been forced wide on the final bend. It's a competitive race - Azzuri has been the buzz horse and is priced accordingly - - but he looks worth a small interest at [10.0] or bigger. Azzerti should go well in the 13:55 but I can leave him alone at around 5/1, while I thought the Scottish Champion Hurdle at 14:25 looked very trappy. But I am happy to take a chance with Irish Roe at [40.0] or bigger. I went back and looked at her Kelso run last time, and I saw more promise in it than the layers did, it would seem, especially as she was dropped 3lb for it. If she steps forward from that run (her first since a wind op) then she is handicapped to run far, far better than those massive odds suggest. She is 6lb lower than when sixth, beaten just over 5 lengths, in this race last season and trip, track and ground are perfect. And, of course, the price seals the deal. 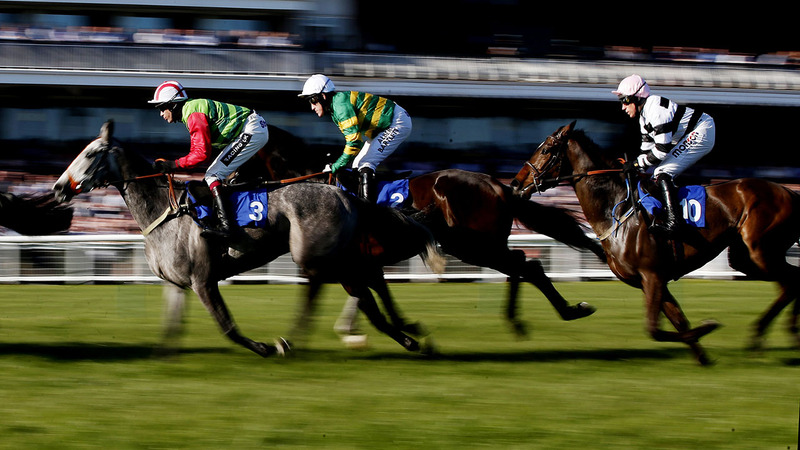 Nothing doing for me in the novices' chase, and the same is true of the Scottish National. It seems blasphemous not to have a bet in a race with "National" in the title but, for the life of me, I couldn't see the woods for the trees. I must have stumbled on about 10 possible bets - probably the-in-and-out Cogry, a neck second to Vicente in this race in 2017, at 25/1+ was chief among them - but you really shouldn't be betting when that is the case. So I'm over and out. Good luck.